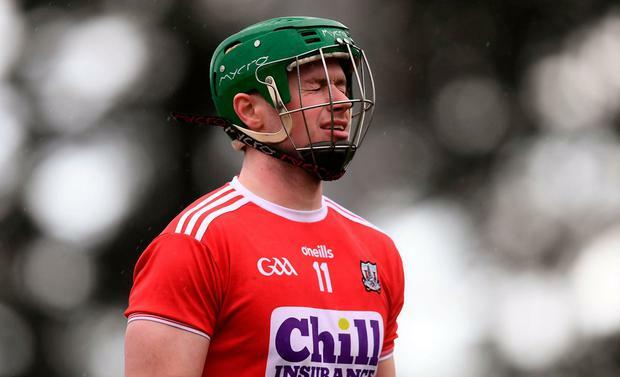 An apparent flaw in the rules has left Kilkenny and Cork in conflict with the GAA's disciplinary bodies, arising from one-match bans imposed on Conor Delaney and Seamus Harnedy, who were sent off in separate games in Round 5 of the Allianz Hurling League. Both players have appealed the decision to prevent them using last Saturday's Kilkenny v Cork game to serve the suspensions. As things stand, they will miss first-round provincial games in May. However, Kilkenny and Cork are determined to fight the cases all the way. In normal circumstances, a one-match ban is served in the next game in the same competition. However, Kilkenny and Cork were informed that, under rule, relegation or qualification games did not come under the 'same competition' heading. Last Saturday's game was, in fact, a one-off to decide which group the counties were placed in for next year's restructured league. Kilkenny and Cork are arguing that since neither relegation nor qualification applied, it could be used by Delaney and Harnedy to serve their suspensions. Neither of them played to ensure that if the anomaly is cleared up they will be free to line out in the first round of the championship. The problem rests in the wording of the rule, which does not cover all eventualities in the structure of competitions.